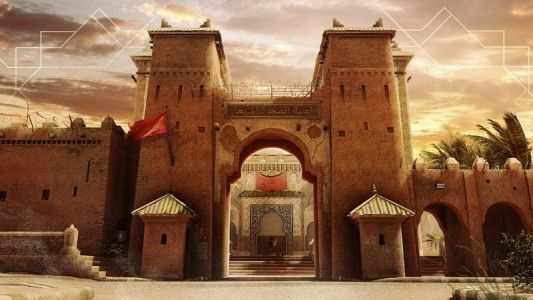 Get your first look at Rainbow Six Siege's new Fortress map in Operation Wind Bastion's latest trailer. Ubisoft has unveiled the next map headed to its hit tactical shooter, Tom Clancy's Rainbow Six Siege , as a part of Operation Wind Bastion. Following the Morocco-themed update's reveal, today's trailer provides a deeper dive into "Fortress," unpacking its sky-high multiplayer combat.